Professional tip No. 1: Bring the beauty of nature into your home! Breathtaking nature photographs from National Geographic, magnificent landscapes and floral motifs bring the beauty of nature into your home.Our "green" photomurals create a relaxing home atmosphere and enhance the feel-good factor within your own four walls. Whether forests, meadows, flowers or mountains – our photomurals are wellness for your walls! 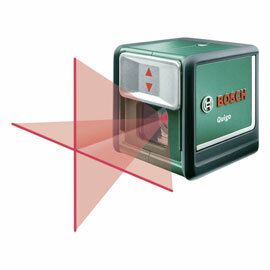 The cross line laser (e.g. Bosch Quigo) is the perfect household gadget if you want to hang pictures, shelves, photomurals, etc. in an absolutely straight line on your walls. 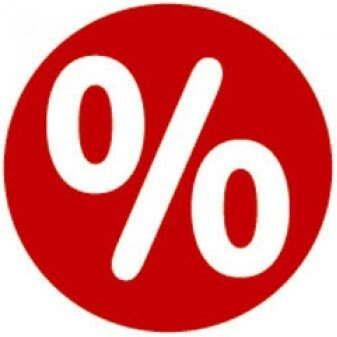 It projects both a horizontal und vertical laser line onto walls and automatically self-aligns, in other words the laser lines are always 100% straight – even in inclined positions. Fancy a trip to Berlin, New York, Bangkok or some another vibrant capital? With our urban photomurals, you don't have to go on a long-haul flight to admire the world's big city lights. The original wall designs transform dull walls into a dynamic and unique visual experience. 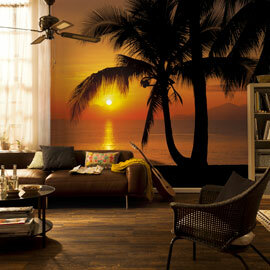 With a wall paint that matches your photomural you can transform rooms into stimulating and vibrant interiors. Mixing and matching works wonders. Sip a cocktail under palm trees, read a book on the beach – thanks to our tropical palm tree motifs, you can do this on your own sofa – all year around! The sunny photomurals guarantee rest and relaxation at the end of a busy day. Time to put your feet up and unwind! A stylish way of keeping up with the times! 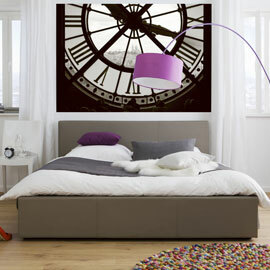 Large, nostalgic wall clocks are a top trend among interior accessories – and unbeatably cheap as a photomural. When using paper wallpapers, it's important to adhere to soaking times. 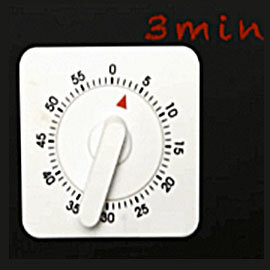 Use the countdown function on your mobile and set it at 3 minutes. The countdown begins when you start pasting your photomural. Apply the paste quickly to the sheets and when the countdown has finished, hang the sheets on the wall. The rose, the queen of all flowers, symbolises love, beauty and eternal life. We associate the rose with a sensual fragrance and the fragility of its petals. Many gardeners tend these flowers with special dedication. 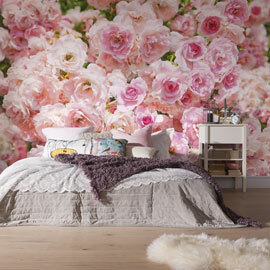 Our rose photomurals reflect this passion with breathtakingly delicate colours and refreshing motifs and designs. Natural soft tones give us the security we need to relax. 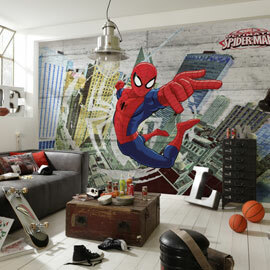 Find the bedroom of your dreams with out photomural "Federstern"..
Fanciful fairytales or superheroes in action? 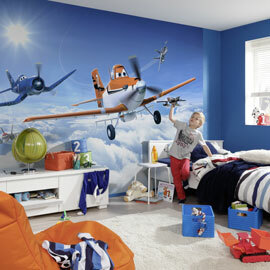 Children's eyes light up at the sight of Disney and Marvel's brexclusive wall coverings. With one of our photomurals, you can transform kids' bedrooms into Hundred Acre Wood, the home of Winnie the Pooh and his friends, or Spiderman's playground, where our superhero scales walls and shoots his web. When wall designs are combined with elegant furniture and accessories to create a harmonious whole – that's what we call good taste. Rooms become living environments.